The first flight of the opening event $365 with a $300,000 Guarantee starts at 11am today - the first of five starting flights. 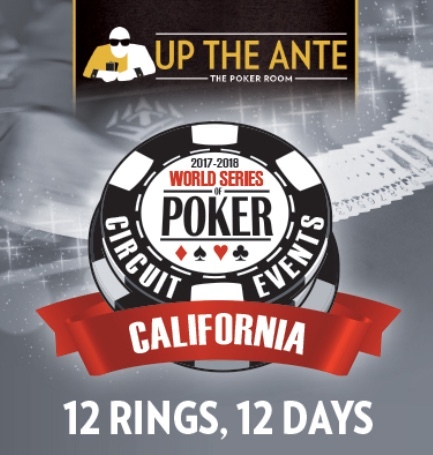 Begins with 10,000 chips and play 30-minute levels for the first 18 levels of the event, extending in to Day 2. Starting with Level 19 on Day 2, levels move to 40-minutes for the remainder of the tournament. Registration and a single re-entry per player, per flight, is available until the start of Level 9 for each flight. Today's 11am flight registration closes at about 3:50pm.